All results in one accessible overview. Surchers offers also Apps for iPhone, iPad, iPod and Android. Surchers offers a comprehensive tool to retrieve information from Majestic. By defining the keywords you will be able to monitor the progression of your search results. 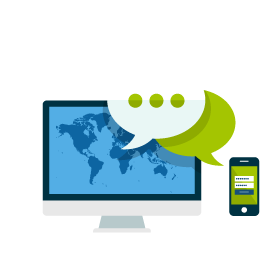 Surchers provides you with clear and comprehensive reporting giving you full access to the local and global results. 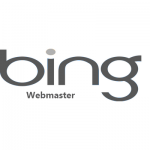 Surchers offers supports for major search engines like Bing, Google and Yahoo. The Ranking Tracker of Surchers delivers daily detailed reports enabling you to monitor the changes in the search results of keywords directly. 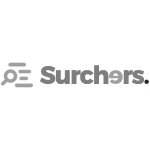 Surchers offers daily or weekly reports by email. NR 1 SEO Management Tool! Start with your 14 days trial now. 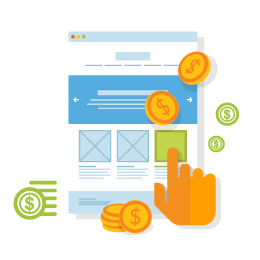 Let us help to convert your website visitors into customers. 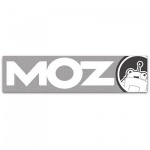 Surchers also generates comprehensive and accessible reports of the MOZ indicators for Domain Authority and Page Authority. 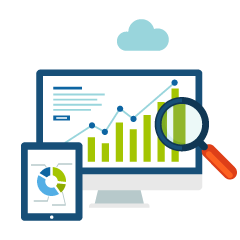 Surchers offers full and accessible reports of organic, paid and referring links by Google Analytics. 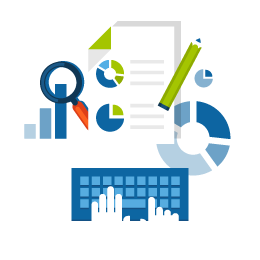 Surchers provides a comprehensive tool for a bright and accessible reporting for the analysis of keywords. Surchers provides you with all the necessary information for optimal and professional website management. The unique and comprehensive SEO tool of Surchers offers complete and accessible insights of your link campaign.